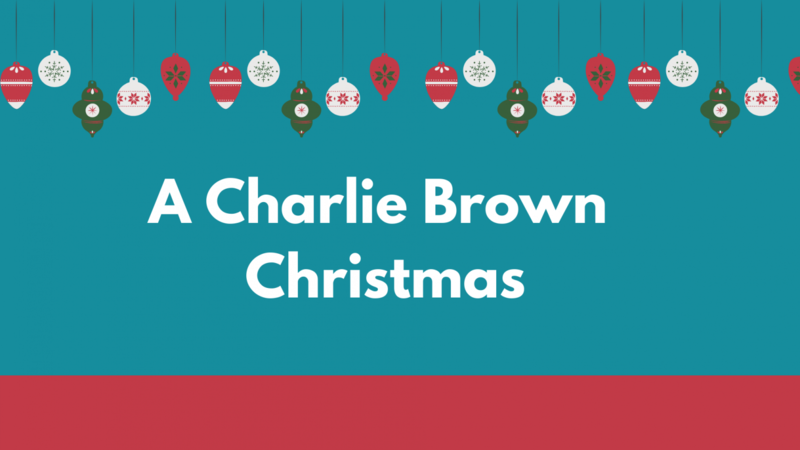 With Christmas just around the corner, Central’s drama department is getting into the spirit with the production of “Charlie Brown Christmas.” This thirty-minute special is based around Charlie Brown trying to discover the meaning of Christmas which has become “commercialized” in his opinion. The play uses black box theater, meaning the seats are up on the stage where the actors are performing. This method allows the audience to see the details of the character’s ensemble. This also allows attention to be directed towards the props. From the towering snowman in the opening scene of the play to the skimpy turned beautiful tree towards the finale, the effort put into these pieces shined throughout the entirety of the performance. This cozy show’s opening is Thursday, November 30th with performances the following Saturday and Sunday. Each ticket pays for a seat to see the show, a cup of fresh hot cocoa, and an audience and cast sing along to classic Christmas carols. 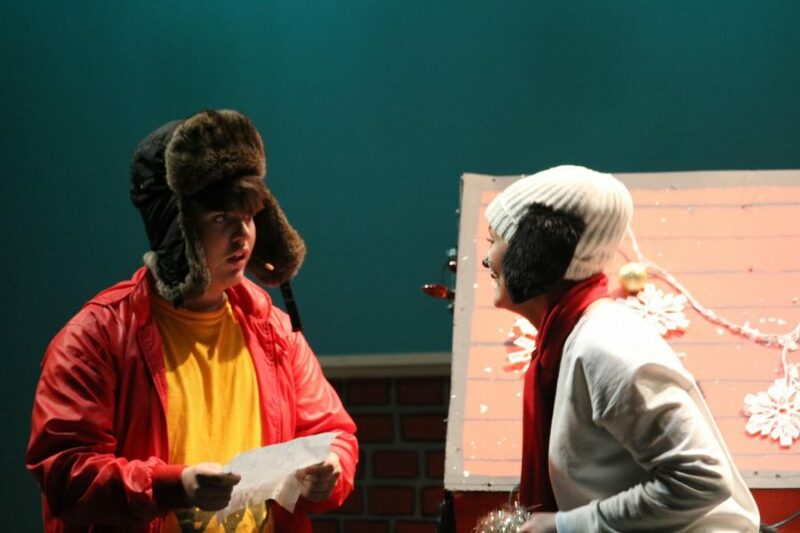 Come to support your fellow students and get in the Christmas spirit this weekend!